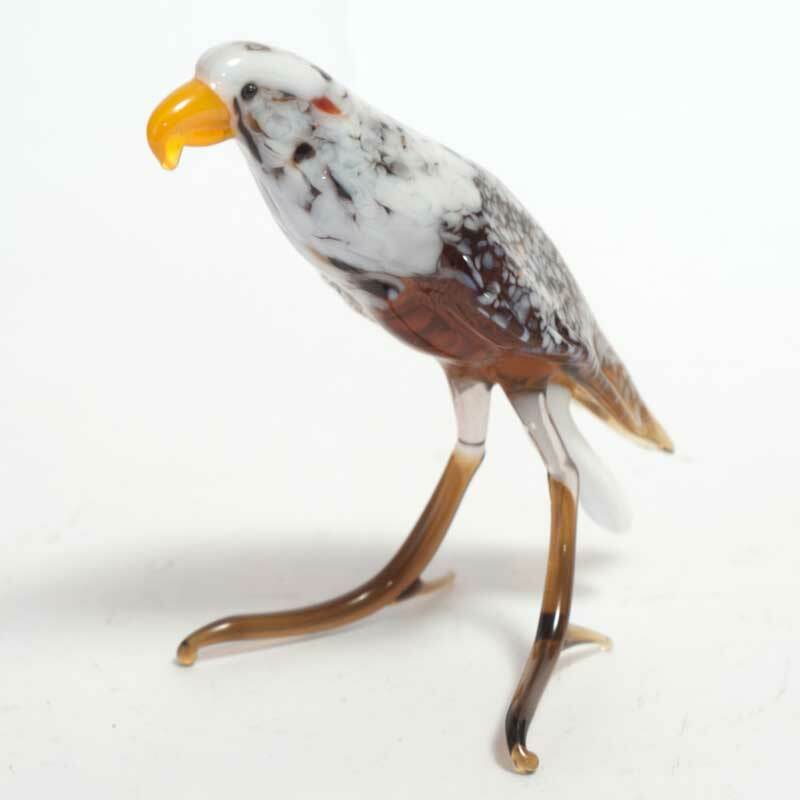 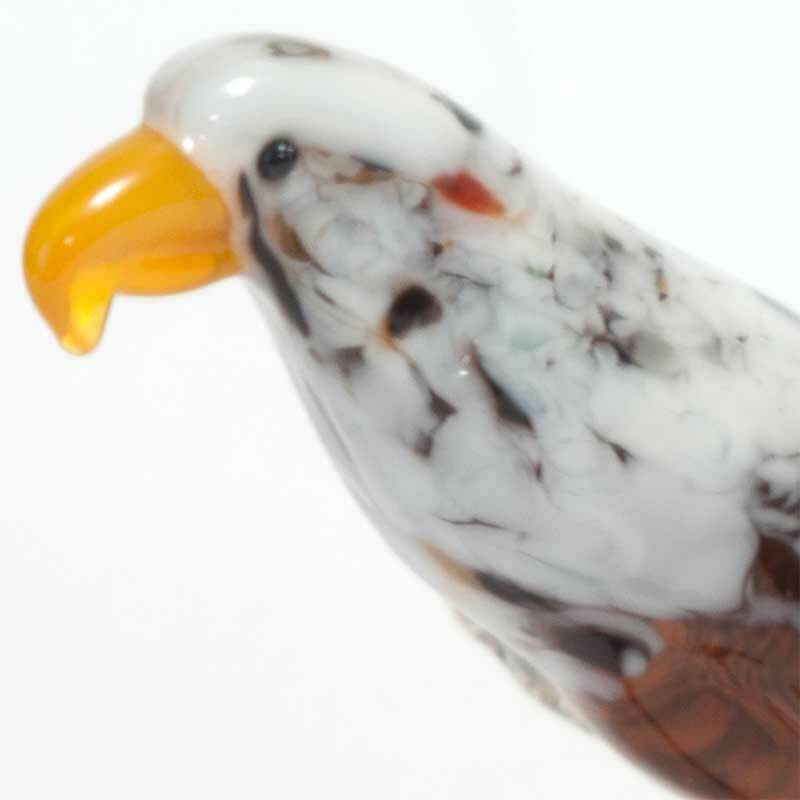 Glass Eagle Figurine is a hand-created figurine which is made in technique of blowing of color glass. 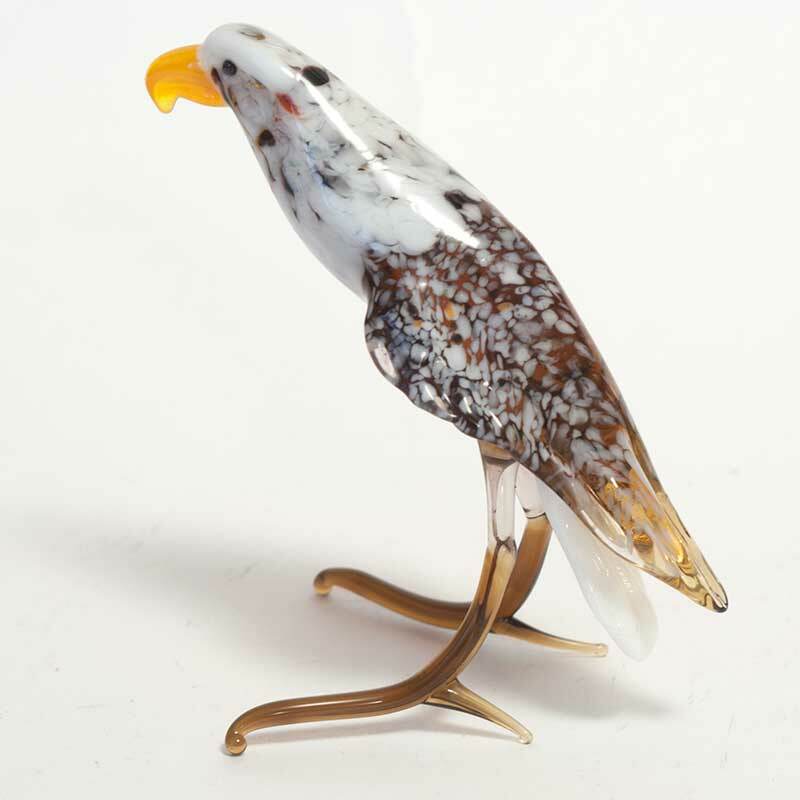 The figurine is made by Russian artists in the art studio in St.Petersburg. 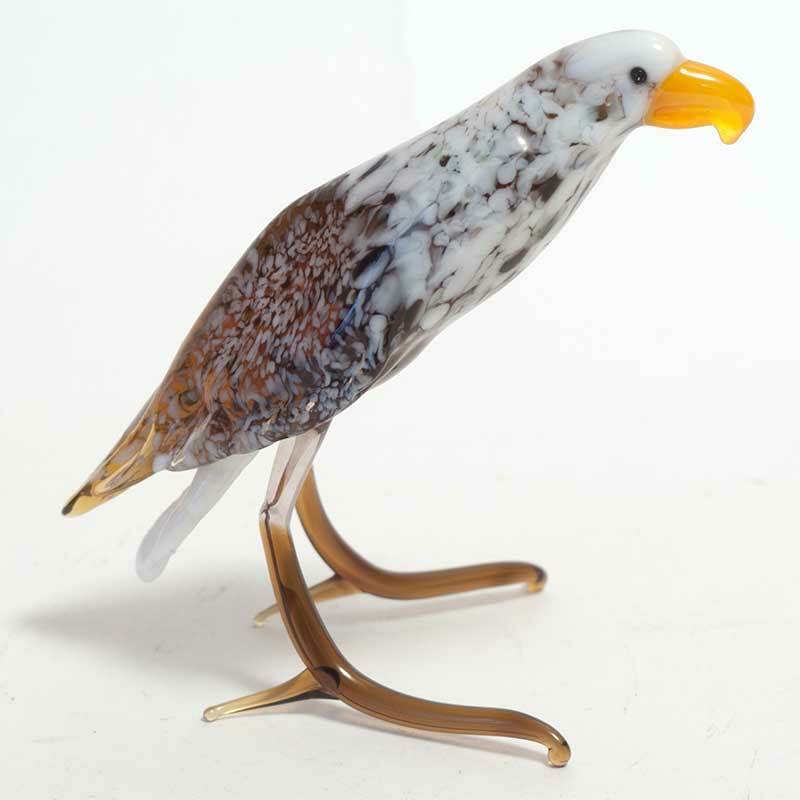 Please pay your attention that only color glass was used and no paints or decol.